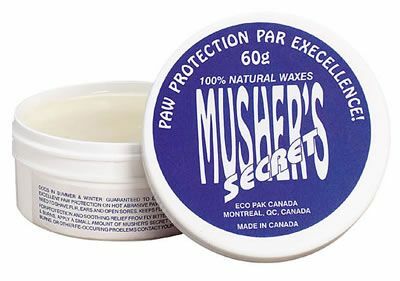 This Just In…: Mushers Secret Paw Wax In Stock Now! Mushers Secret Paw Wax is in stock now at Tails in the City pet boutique. The unbearable Chicago winter weather is upon us, and you will want to stock up on Mushers Secret wax to protect your dog's paws from the ice and salt. Mushers Secret paw wax provides all-season paw protection for your dog. This easy to apply paw protector is made from 100% natural waxes. Protects against salt, chemicals, ice build-up, sand, hot pavement, and more. Mushers Secret was originally developed for sled dogs. Try some today! Purchase Mushers Secret Paw Wax .